Thailand; truly a land of smiles. Here are some of the random memory-making moments of my trip thus far. 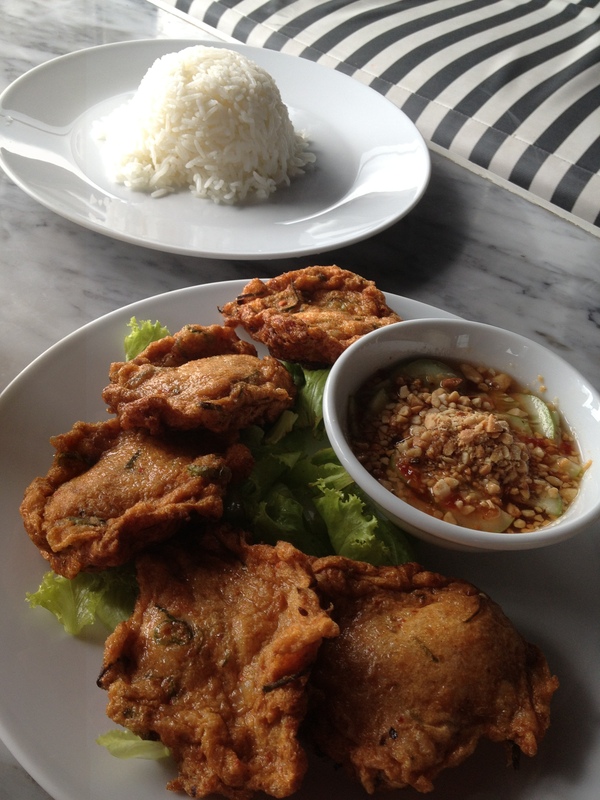 – Authentic Tod Mun Pla – Thai fish cakes with a sweet and sour chilli dipping sauce. Yum! 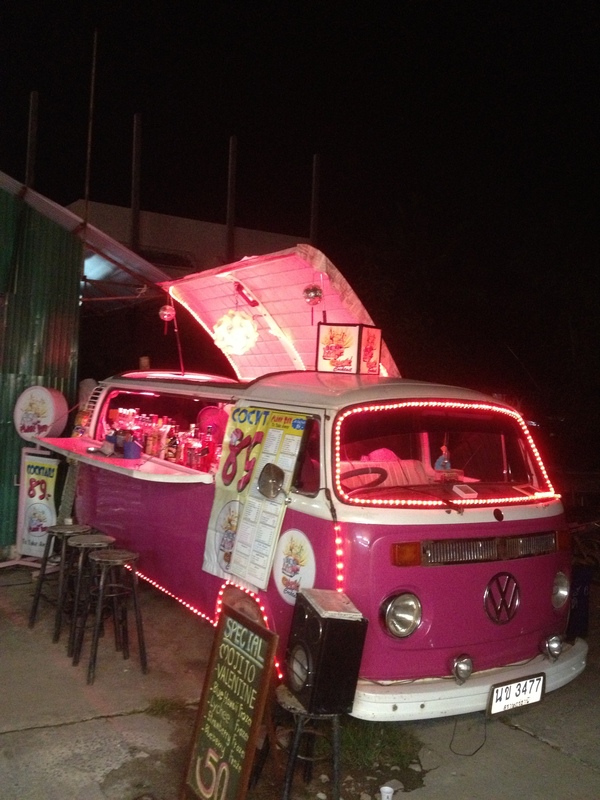 – A magical pink Kombi Van bar that dispenses delicious Mojitos for only $2. Did I say yum? Cheers! 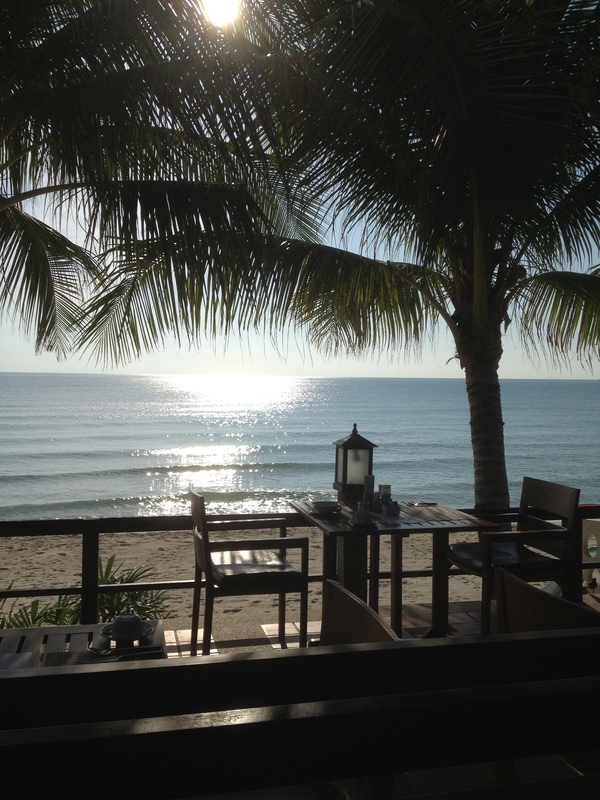 – Early morning swims, walks on the beach and breakfasts of fresh tropical fruit. Not many early risers here in this place where nothing really kicks off til the sun is over the yard arm, so I feel like the world is mine at 6am! 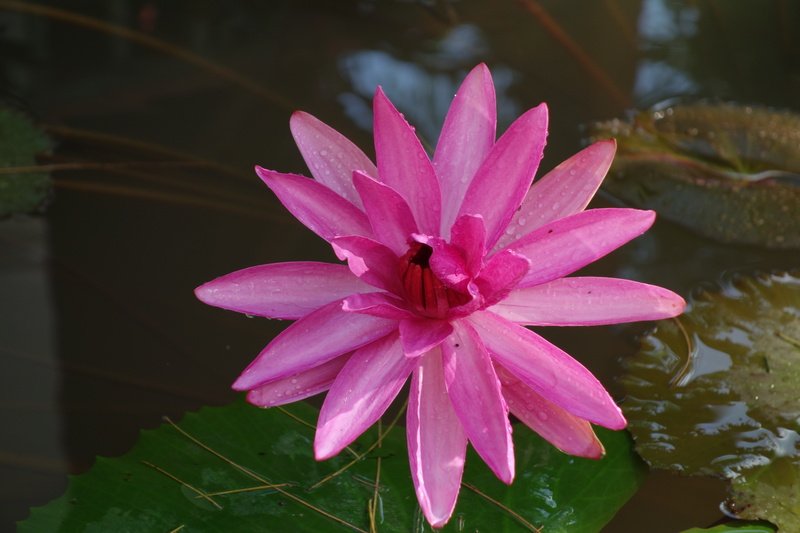 – Lotus blossom in the murky waters of a canal. The beauty took my breath away. 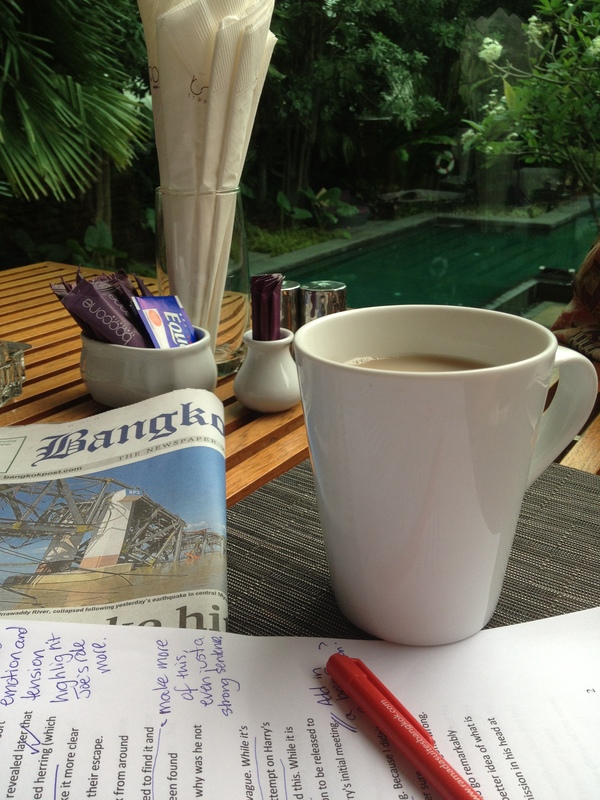 This entry was posted in Gratitude, Life, Travel and tagged adventure, Bangkok, food, happiness, kindness, Koh Samui, nature, Thailand, travel by Cauldrons and Cupcakes. Bookmark the permalink. Sweet! Love your voice and view. 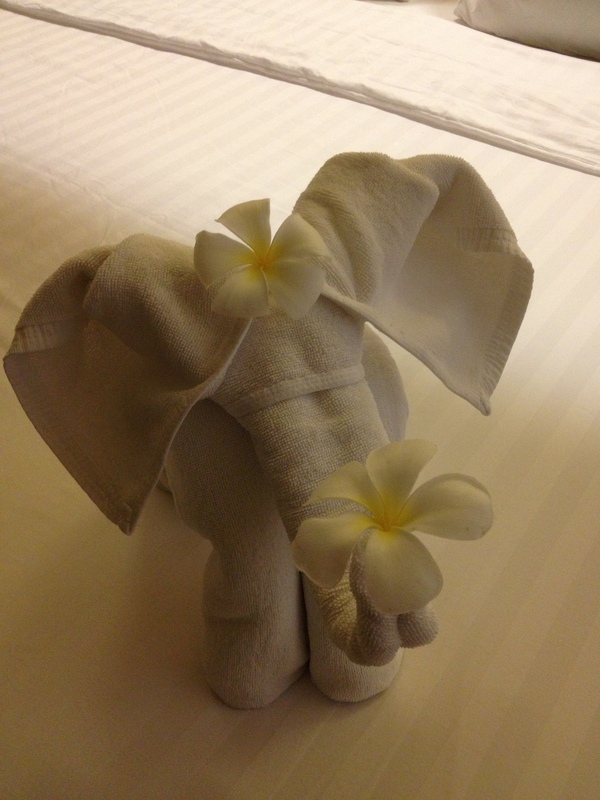 That towel elephant is superb! What fantastic photos and a great post…. beautifull, place, where is the place on the beach? Do you suggest to go there? thanks soo much for your photos and words. I would love to visit Thailand one day. 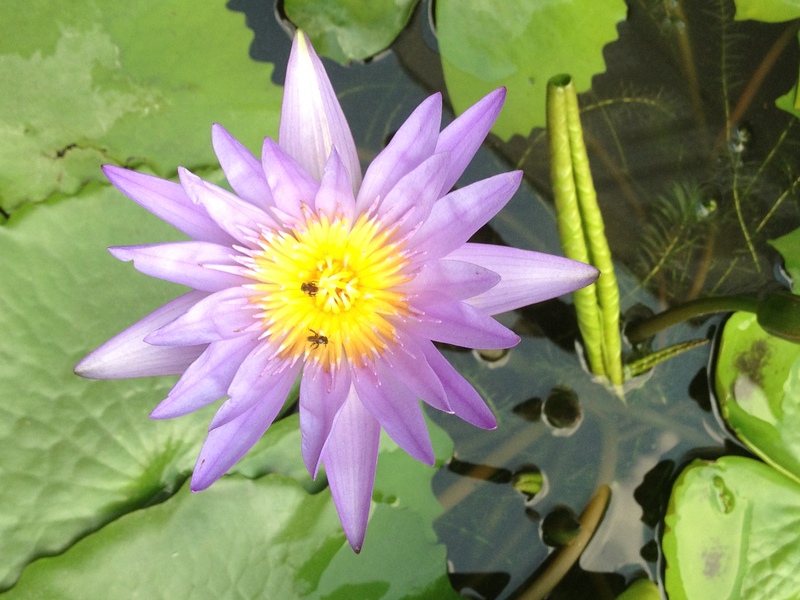 I went to Malaysia and it was amazing!